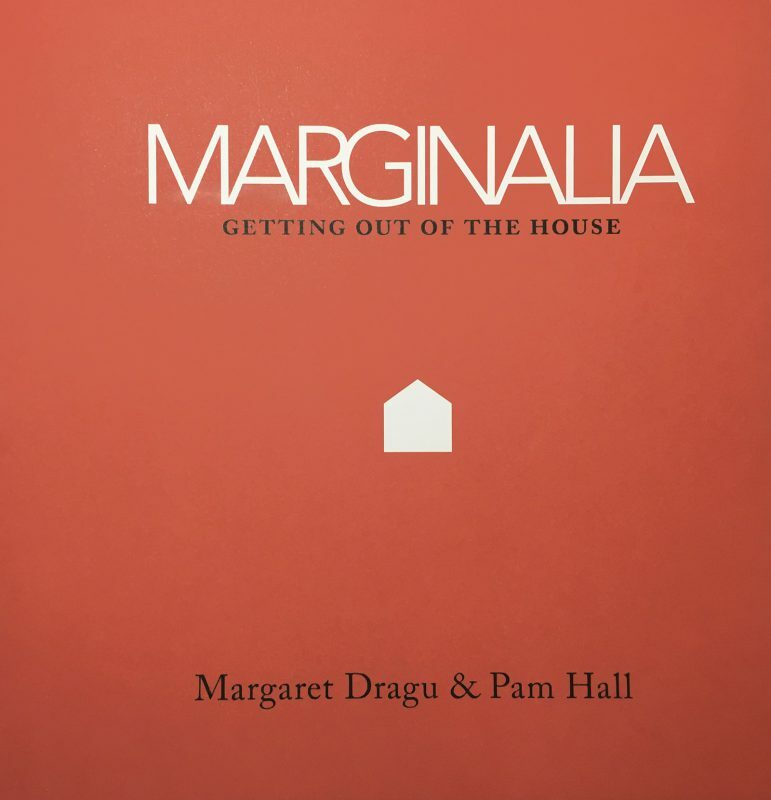 Work by Margaret Dragu and Pam Hall. With essays by Glenn Alteen and Jeremy Todd. Published by Richmond Art Gallery, Richmond, BC.